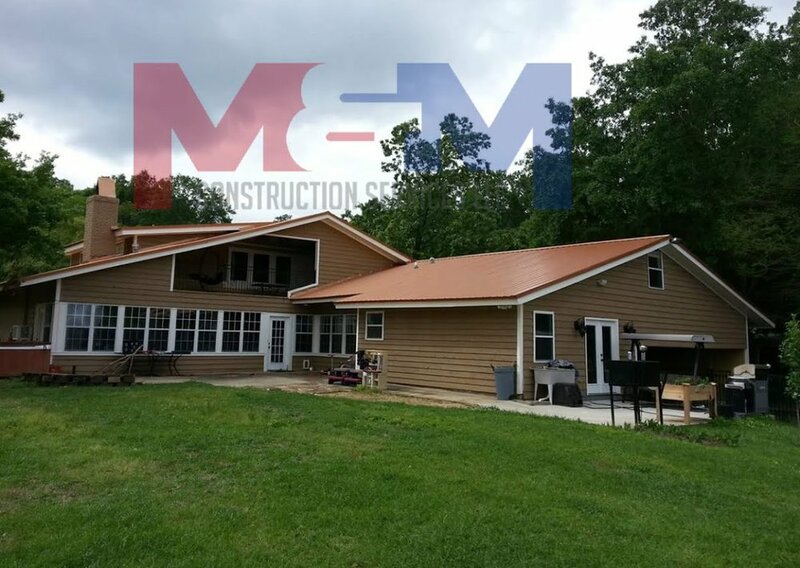 M&M Construction Services LLC Licensed Contractor serving Mississippi, we specialize in metal roofing, custom decks and much more. Licensed Contractor serving Mississippi, we specialize in metal roofing, custom decks and much more. Pam Rogers- The roof is a work of art by Michael. Michael and his M&M crew were professional and took pride in each cut, ridge and valley. As owner, he was on the job working and supervising. 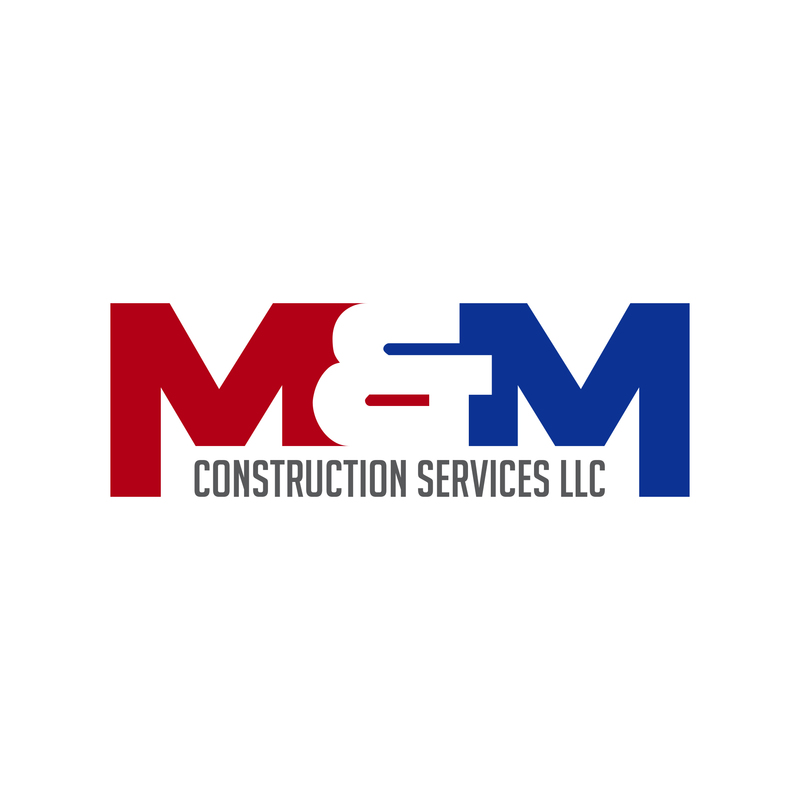 We highly recommend M&M Construction Services. Randy Pace- I love my new roof on the house and the shop. They did an Awesome job. Thanks Guys. Judy Pritchard- I love my new metal roof! Michael and his crew did a great job and very professional. I loved that the owner of the company, the person that came out and did the estimate, was actually working on my roof! Irvin Clack- We could actually tell a difference in the room temperatures as they worked our roof. The first part they completed was over our living room and them room was immediately cooler. They capped the chimney without even being asked. Michael is a hands on guy that likes to get things right. We have had several big rain storms since the roof was completed -no leaks. Professional, high quality work! Great and easy to work with. I will definitely be getting Michael back to do more home improvements. Highly recommend! No doubt in my mind that Michael Mcalister is the most talented, courteous and takes great pride in his work. Absolutely the choice for metal roofing. Michael and his team do great work and are very professional. I would definitely recommend to anyone. Michael and team are awesome. They are kind and professional. Honest reliable service. Excellent job on my metal roof! Michael’s attention to detail and professionalism is second to none! Great Company! Top quality work.